A well designed room often is, owing to the walls. 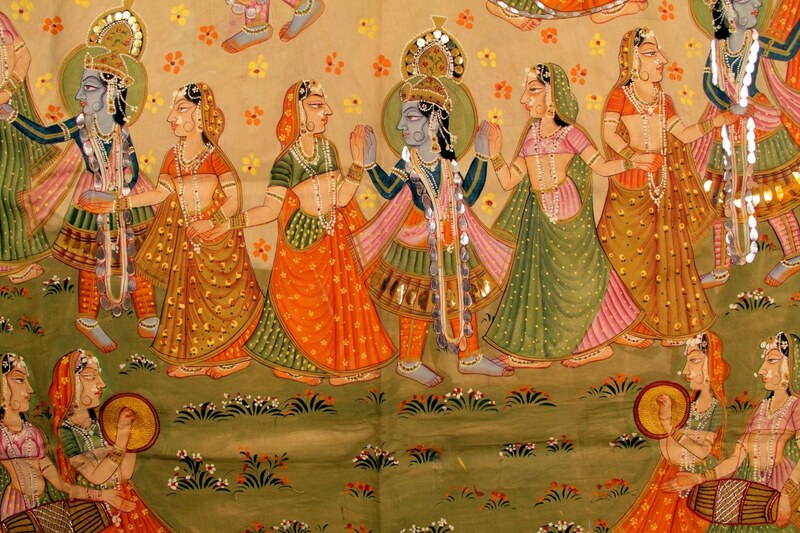 Suggestive of the history of one of the forms of the Indian God, Lord Krishna, this traditional Shreenathji Pichwai painting will ring the bell of uniqueness every time you walk into the room. Its vibrant and rich hues make it rather eye-catching.